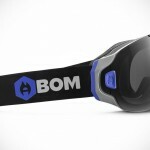 Adidas has introduced as a pair of snowboard goggle for 2017. 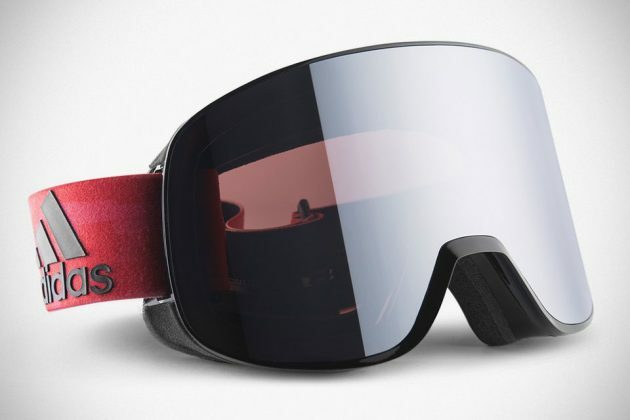 Called Adidas Progressor C, this swanky pair of snow sports gear from German sporting gear giant features a Quick-Shift Lenspod System to meet the growing demand for easily interchangeable lenses. 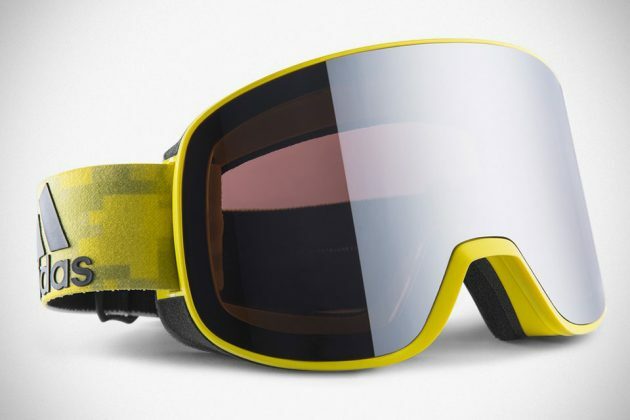 Coming from Adidas, there should be no doubt about how gorgeous this pair of snow eyewear looks and so we shall dispense with the praises and whatnot. 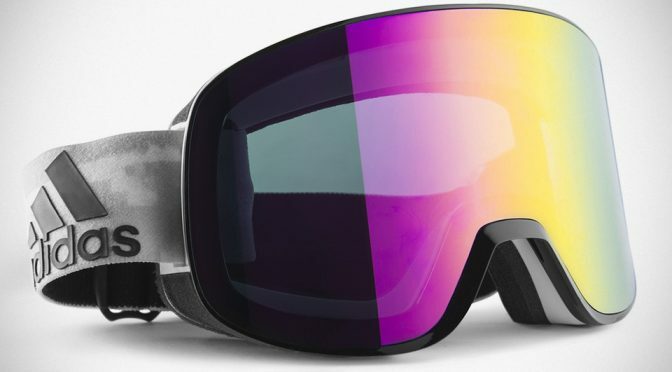 As for other worthy details, anti-fog lens technology and Adidas’ ClimaCool dynamic ventilation work together to mitigate fogging of the highly durable and scratch resistant Vision Advantage 6 base polycarbonate lens. 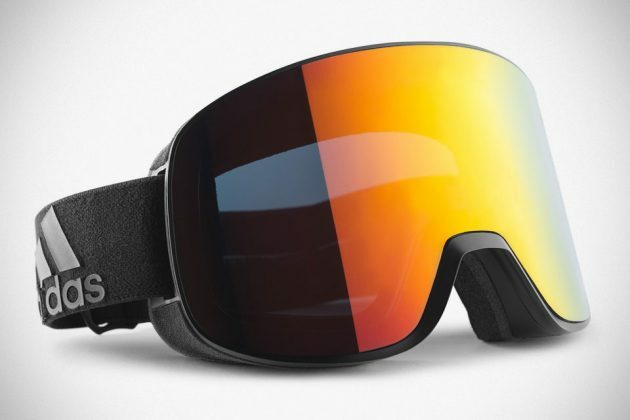 Speaking of lens, Vision Advantage 6 not only provides wearer with high contrast, clear vision, but it also serves to protect the wearer from harmful UVA, UVB and UVC while out on the ski slope. 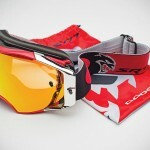 Wear comfort is offered by the sporting gear giant’s ClimaCool face foam and a super lightweight, flexible and allergy-free SPX frame. 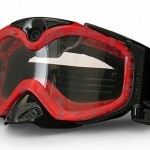 Adidas Progressor C Snowboard Google is, of course, compatible with headwear and helmet, prescription lens clip-in and finally, it is worthy to mention that LST lenses are available in select versions to ensure the best high contrast vision in low-light conditions. 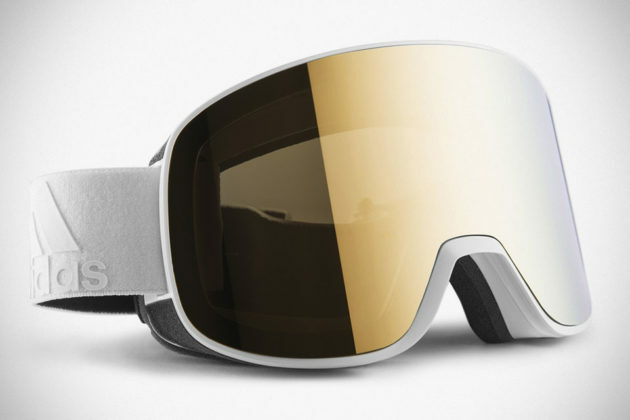 The Adidas Progressor C Snowboard Google comes in a variety of color options and it is available from select stores with an MSRP of $160.